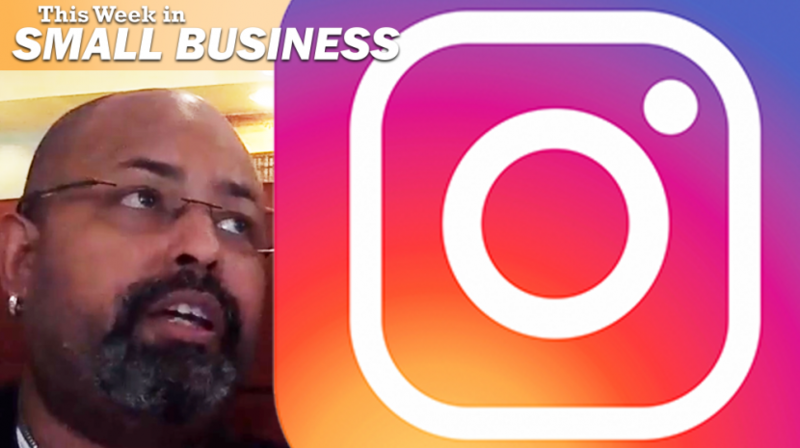 John Lawson joins Brent Leary to discuss marketing on Instagram Stories and why you might just want to spend more time there than on some other, bigger sites, like the one that owns it. 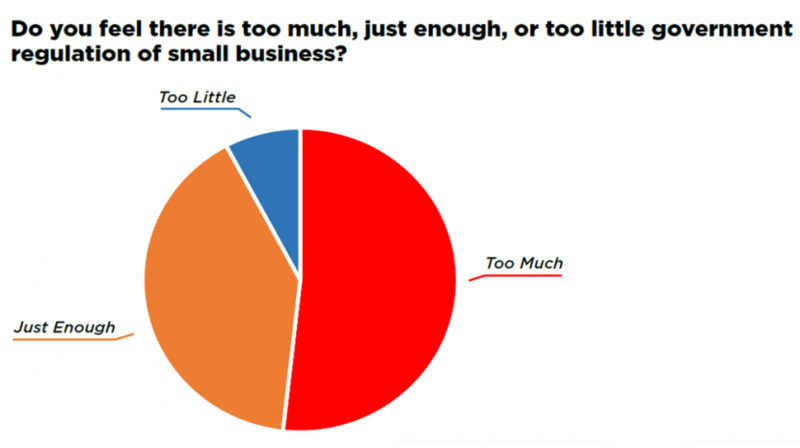 According to the August 2018 Small Business Expo Bi-Annual Trends report, A majority of small business owners want the red tape slashed. Is Your Business Having Problems with Consistency? 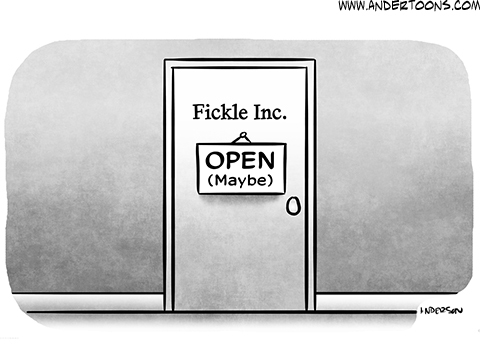 If you've got listed business hours, be open for those hours. 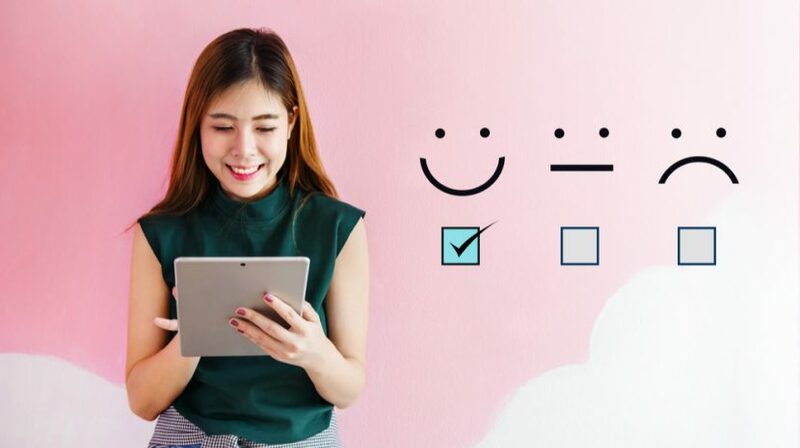 What makes a great marketer truly unique? Here are 10 qualities to look for when hiring marketing folks for your startup. 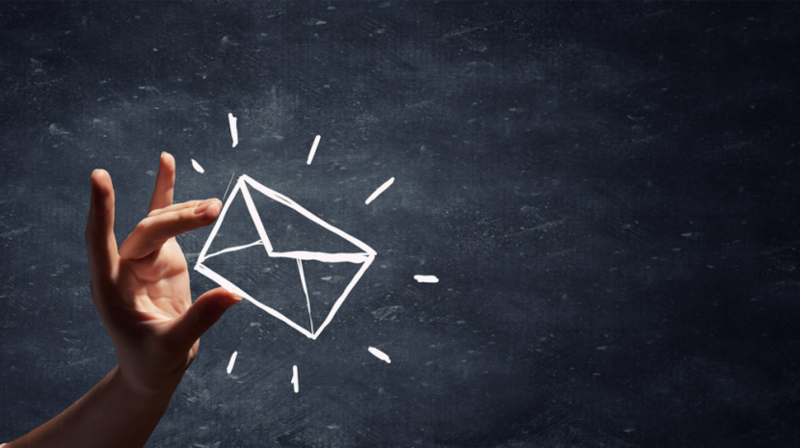 Consumer Email Use Up 17% Over Last Year, Is Your Business Engaging? 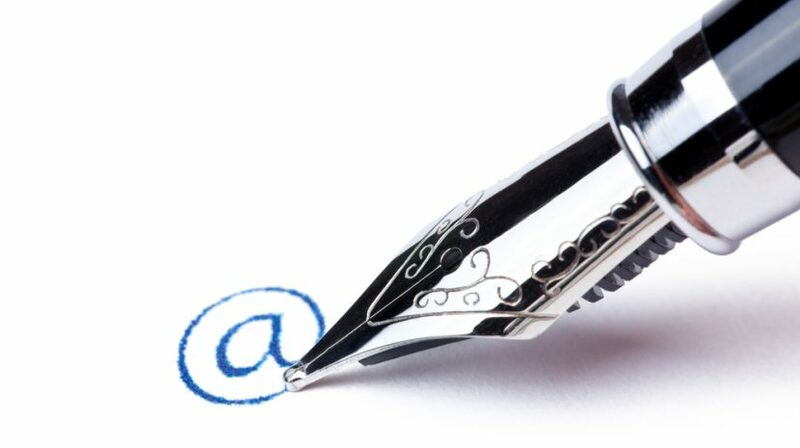 The latest consumer email statistics shows that the use of email is not going away. Make sure your message is on point for digital marketing success. 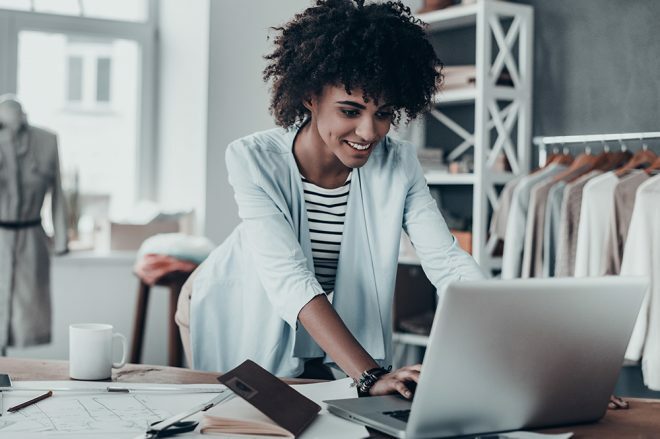 If you want to improve what is likely to be one of your most prevailing forms of business communication, here are 15 email signature best practices. 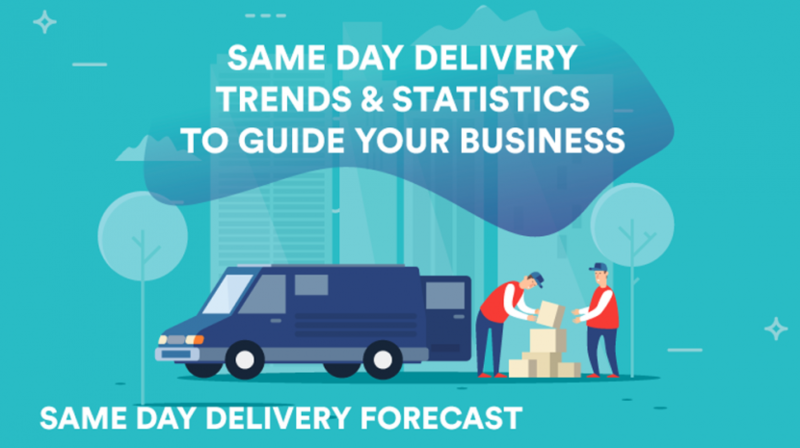 Can your small business even think of offering same-day delivery? With the growth of same-day delivery offerings, it might have to. Set it and forget it retirement savings? 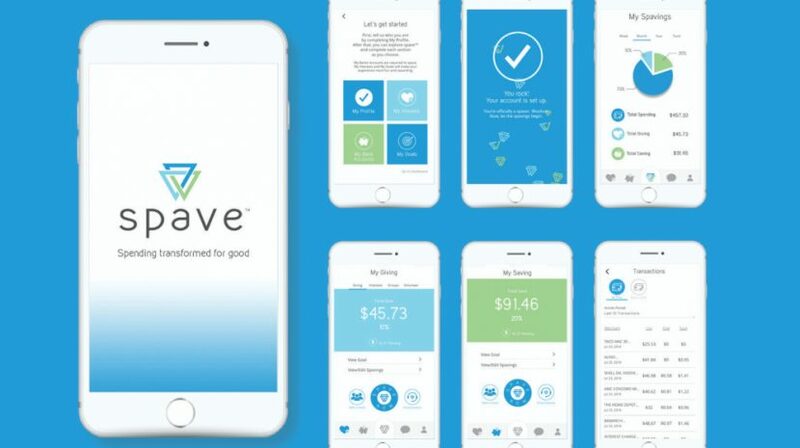 That seems to be what the new Spave app is offering small businesses and their employees. Those clouds are getting big. 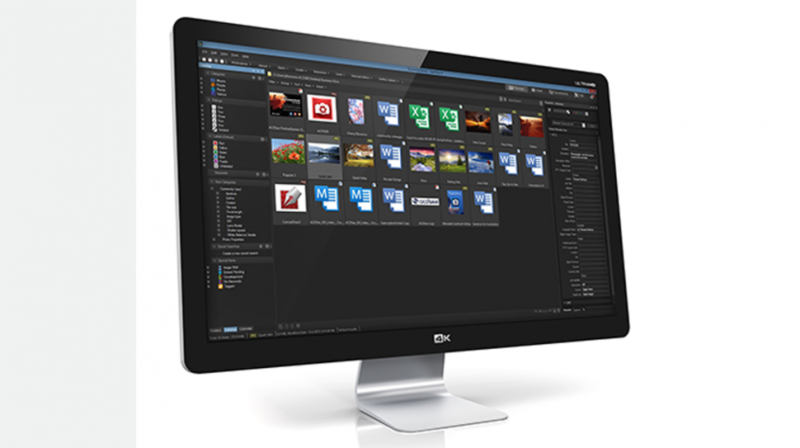 You never delete anything and now you've got an unmanageable volume of files and folders. SeePlus can help you mange them. It’s really important to develop a morning routine that puts you in the right mindset to conquer your day. Start with these habits of successful people. 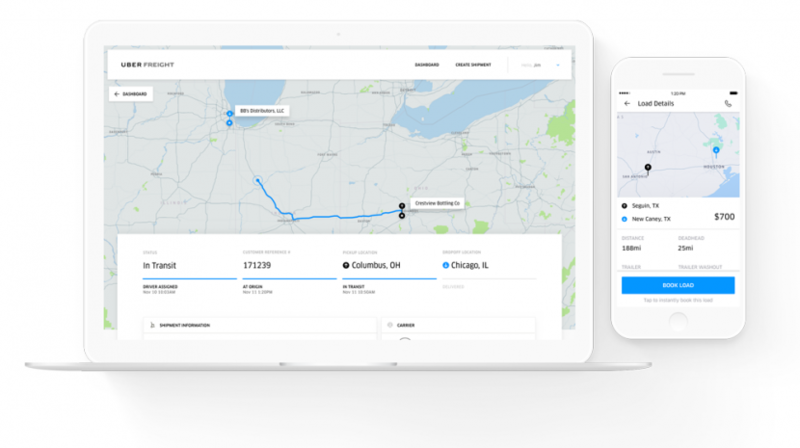 Uber is rolling out a new platform that's designed to connect shippers and carriers of all sizes more efficiently. It's Uber Freight for shippers. 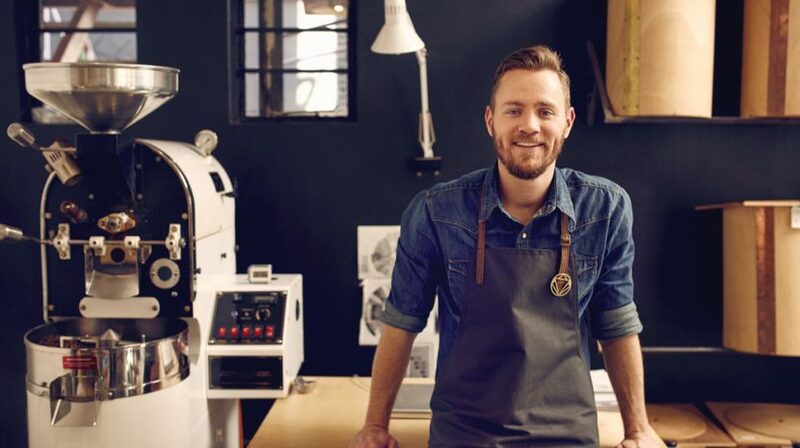 Can you get financed specifically to purchase a new piece of equipment for your business? Here's what you should know about equipment financing.